Joni and Friends has been reaching the disability community for over 30 years. 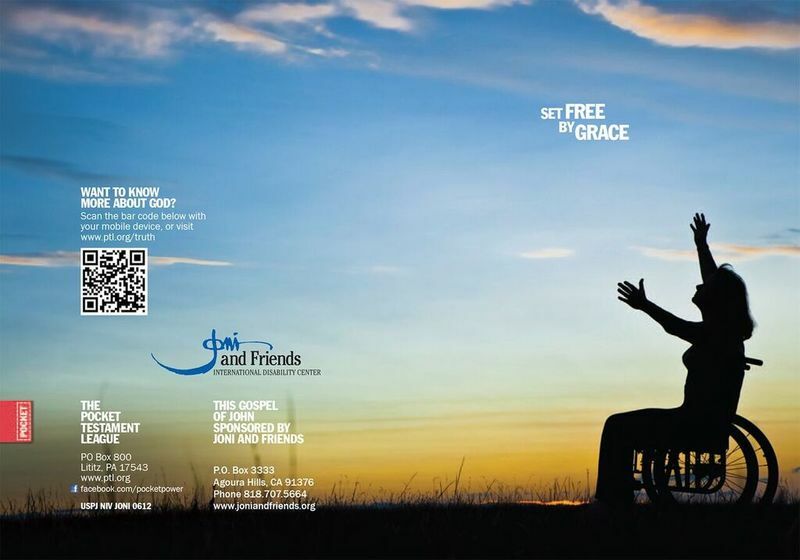 This cover expresses the power of God's freedom from sin through a personal relationship with Jesus. Especially focused at reaching the disabled, this cover talks to the most urgent desire in their lives -- the need to be free. the Joni and Friends ministry.